When working with a general contractor on the construction or renovation of your commercial building, it’s important that you not only consider the current needs of your organization but the future of the organization as well. It’s why so many builders are now reviewing the importance of end walls in terms of the scalability and value they can provide during the construction phase. Our team at Donald Rushing Construction has years of commercial construction experience and with our latest post we’ll highlight the impact of end walls in construction work. The traditional bay building design involves the use of two frames, with each frame supporting the roof of the bay. The frames at each end of the structure are only required to support the roof weight from one side, and so end frames are usually made with lighter products for reduced expenditure on steel. Builders are now moving beyond the traditional building design, however, and using end frames that are constructed to bear the full load of the building. This ensures that the building can be expanded over time, as the end frames can now be moved to become the middle, and most crucial supportive element to the property. It’s important to point out that even buildings with traditional end walls can still be expanded, but it will cost more during the construction phase. 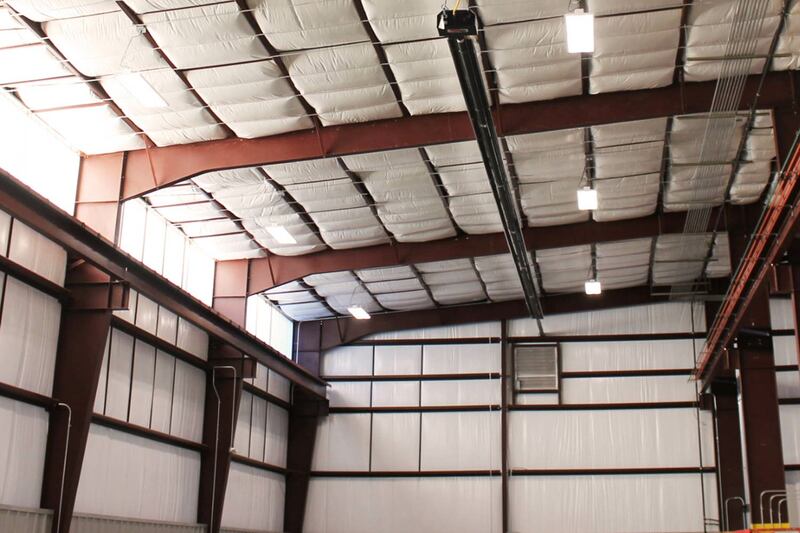 Another option for those who may wish to expand their buildings in the future is the option of removing the end wall and the re-enforcing the existing end frame with additional steel. This isn’t as cost-effective as building the expansion work into the original design, but it can be completed by skilled commercial construction contractors. By working with your building design team and considering your future expansion plans before the initial building work takes place, you can save significant resources, and time in the long-term. Working with General Contractors on your Savannah, GA property should involve close consultation regarding the end frames and their placement in the structure. To learn more about this important structural engineering subject, call today.